1. MSc or PhD in CS/EE (with focus in one or more of NUI Applications) or equivalent experience. 4. Full understanding of the tradeoffs for decisions made in an NUI system. 5. Software development skills, aptitude for developing good quality system. 6. Ability to program in scripting, C++ or C# programming language. 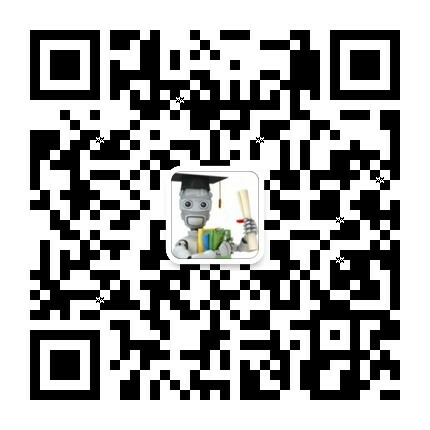 最大3MB，支持的格式: PDF, RTF, DOC, ODT.